Cross-platform online network PilotEdge have shown off a new ATIS system that's been in the works behind the scenes for quite some time. PilotEdge is marketed as a professional air traffic control experience and is used by many to train for real-world operations. Users can subscribe to fly within Los Angeles, much of Western USA, or both. In a video posted on the PilotEdge YouTube channel, back-end developer Tim walks us through the features of the new ATIS system which is due to roll out very soon. 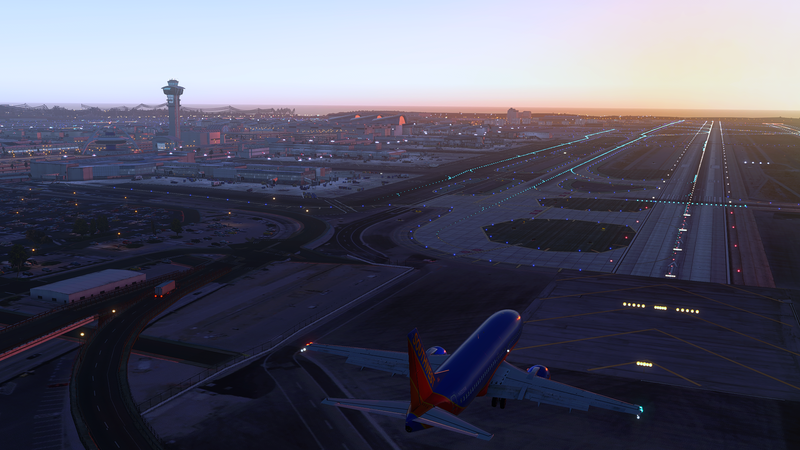 The new system will totally replace X-Plane's aging default ATIS system. The main benefits being to realism, with controllers now able to monitor the current ATIS letter (for example, ATIS information Y) as well as the addition of PilotEdge's VHF simulation, which makes radio calls on the network sound more similar to the real thing. See the full video on the PilotEdge YouTube channel here.